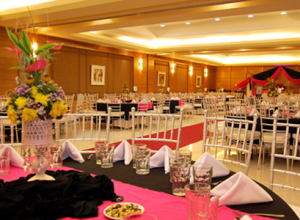 City Garden Suites is an affordable yet luxurious wedding venue at the heart of Metro Manila. 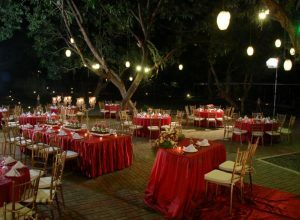 But more than being your Manila reception revenue, City Garden Suites is also perfect for your pre-wedding celebrations like engagement parties, bridal showers and bachelor parties. 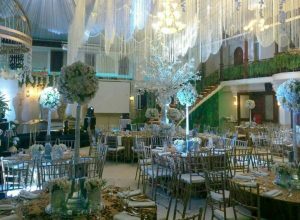 Whether you're a resident of Pampanga or a city dweller who wants an out-of-town destination wedding,Widus Convention Center (WCC) is the perfect place to hold your reception. 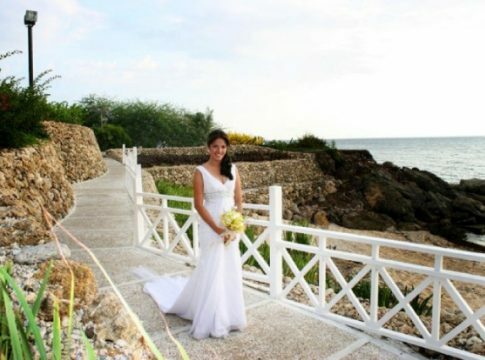 Developed by Widus Resort and Casino, the only five-star hotel in Pampanga, WCC is set to open in September 2012 as the newest wedding venue in Clark. 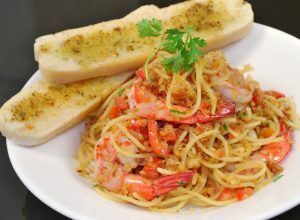 Tagaytay is known for the solitude and comfort it offers away from the busy city. 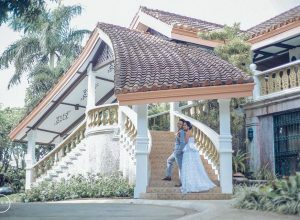 For those couples who are looking for a perfect place for rest and relaxation (R&R) or intimate celebrations, we can extend a big thanks to Ibarra's Party Venues and Catering for creating a new home away from home - Villa Ibarra in Tagaytay. Admit it. 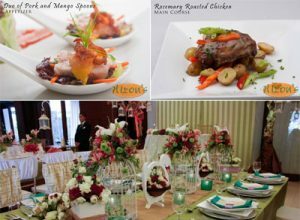 Planning a whole wedding is not a piece of cake, especially for couples with a tight budget. 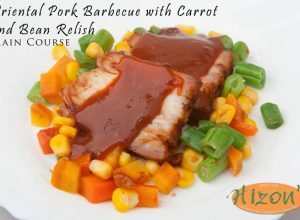 You have to scour all over the place to find the best deals and special offers to lower the cost of some expenses like the wedding gown, the wedding cake, flower arrangements, the food, etc etc. 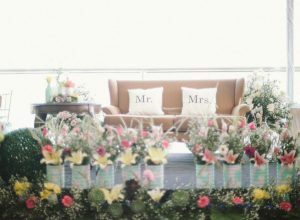 When a couple begins planning their wedding, one of the first things they look for are their ceremony and reception venues. 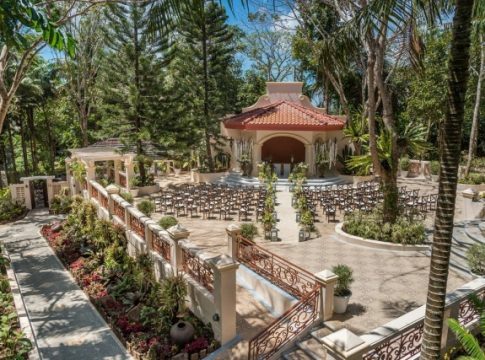 Oftentimes, couples experience a dilemma in prioritizing between these Philippine wedding reception venues, if they intend to hold them in two different places. 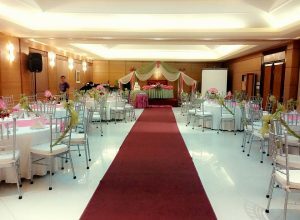 Normally, couples choose their wedding reception venue based on its proximity to their ceremony venue. 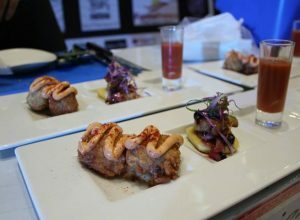 However, it may not be able to address their needs and budget. 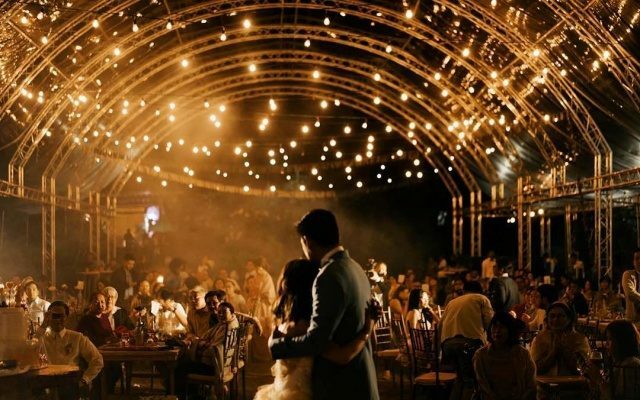 Therefore, they end up choosing venues that are too far from each other, forcing them to increase their budget. Logistics issues suddenly add more stress to the couple.